ID Card is very important for most organization. This is one of way they can identify amount of their employee. 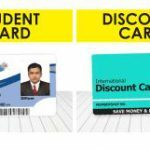 ID Card can also be an access card for security purposed. 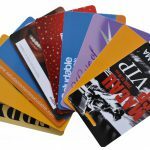 Some organization using ID card as a member card for loyalty purposed. 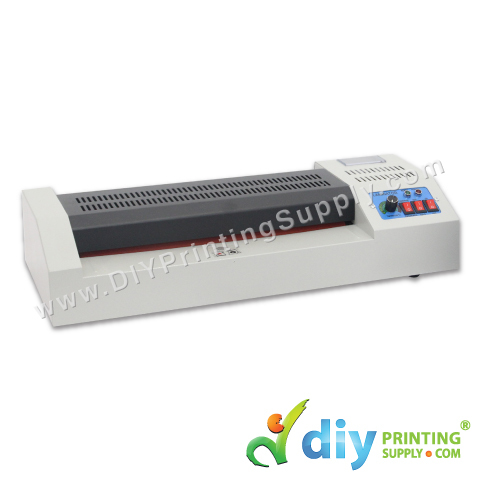 We in DIYPrintingSupply, present PVC Laminator Machine. 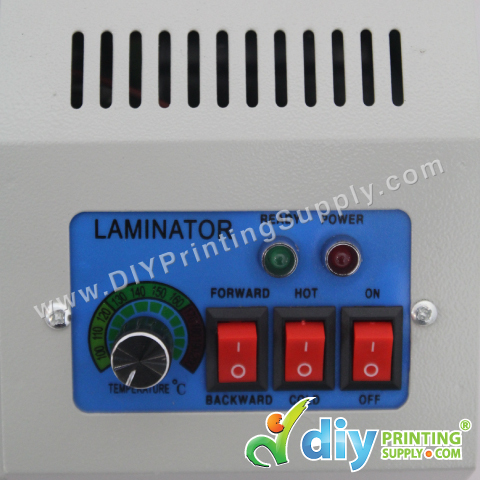 Laminating Machine is used for your laminating needs such as document, photo, PVC card laminating. 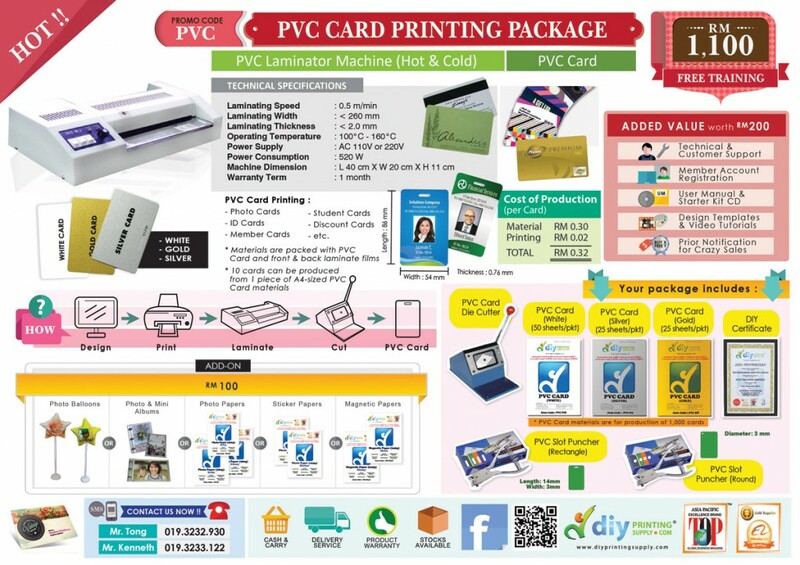 From RM 1’100 you can start your own printing business, with PVC ID Card Printing Business Package. 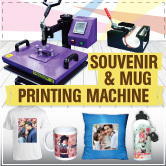 Including PVC Laminator Machine, you also entitled FREE Intensive Training personally and through video worth RM200. We guarantee 100% satisfaction with our excellent service. 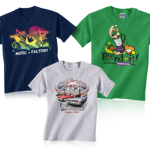 Call us today to start your carrier in printing business! !